Do you read your horoscope regularly? 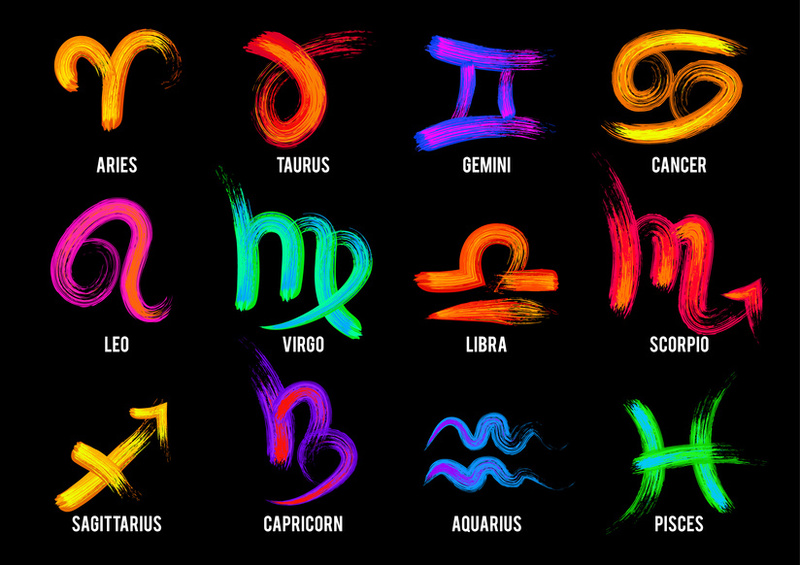 Do you know your Zodiac sign? Have you been thinking about learning astrology? Designed for absolute beginners, our Astrology Taster Course is simple, straightforward and fun, giving you the opportunity to study your own birth chart. You have the opportunity to see if it really inspires your interest in astrology without too much commitment. There are 6 lessons and exercises all of which are assessed by your tutor. 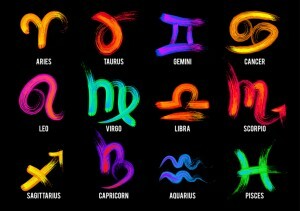 Picture of Zodiac symbols from Fotolia.